Culture Liverpool announces fresh funding for Liverpool festivals, Getintothis’ Cath Bore on a major bonus for the city. Liverpool music festivals have received a major boost for 2018. As part of Liverpool 2018, marking a decade since the city’s Capital of Culture tenure, Liverpool Council want to focus attention here and abroad onto cultural activities and events, and believe festivals held in the city deserve more recognition and support. To that end, funding has been announced to create the best festival content next year, to help established festivals to present the most eye catching and ambitious line ups and content as possible. 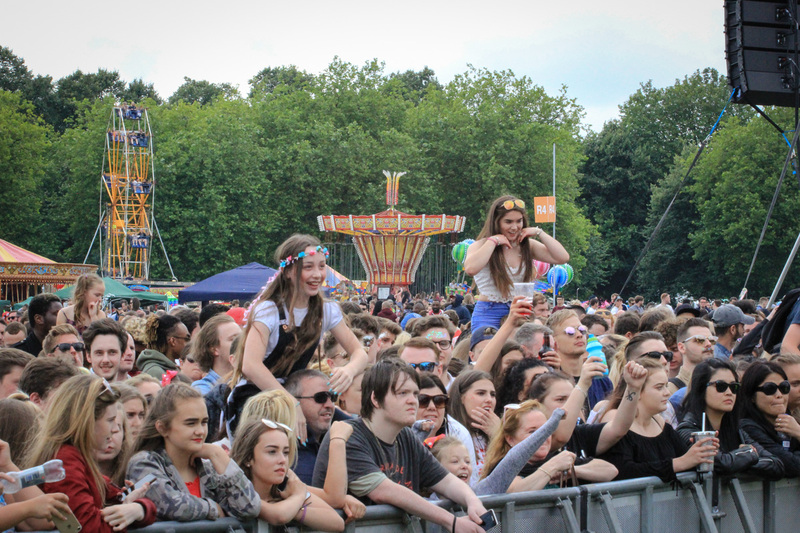 Culture Liverpool invites proposals for the enhancement of festivals within Liverpool City Council boundaries for the calendar year 2018. Funding must be used to improve the artistic/creative quality of the event(s). This should build profile and generate new audiences. It is anticipated that there will be a high level of match funding within your proposal, and that the fund will support and enhance activities that are already established. Submissions will be required by October 30 for a short assessment process and final decision in November 2017. The Liverpool 2018 celebrations will also incorporate one global action sports event, six incredible music moments, four live broadcast events of national significance, one huge maritime celebration, a football parade, Liverpool Biennial at 20 and the Royal De Luxe Giant Spectacular.